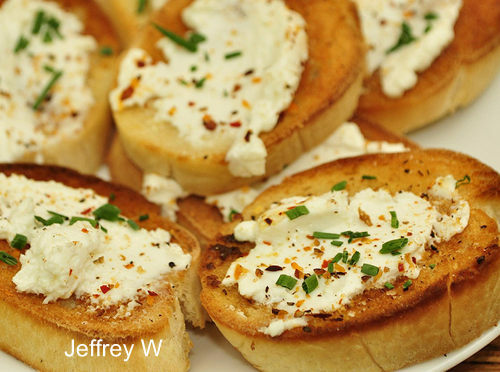 There are few cheeses creamier and more elegant than goat cheese. Not only does it have a rich, tangy flavor, it is also extremely healthy. It is very low in fat and cholesterol compared to other types of cheeses like cheddar and cream cheese. In addition, goat cheese contains vitamins and minerals such as potassium, niacin, thiamin, and vitamin A and also an excellent source of protein. The only downside of goat cheese is that it is a bit expensive. Take a look at the goat cheese, also known as chevre, at the supermarket. A very small log will cost you at least five dollars. If you have a goat – and can get some milk from her (or even if you don’t and can get hold of some goats milk) – why not try making goat’s cheese at home? It has been made for centuries in many parts of the world, particularly in France and is actually not that difficult so it’s worth giving it a shot. You can also add buttermilk if you want the cheese to be creamier. Your first step is to heat the milk in the pot until it reaches around 185 degrees (you can use a candy thermometer to check the temperature). Let the milk simmer but be careful not to let it burn or boil. Next, remove the pot from the stove and add fresh lemon juice. You can also use vinegar in place of lemon juice. Stir the mixture until the curds separate from the whey. You’ll know that the mixture is properly separated if it looks like large curds of cottage cheese. Next, line the colander with several layers of cheese cloth. Use the ladle to put the curds into the colander. We don’t need the whey for this recipe but you can always set it aside and use it to make protein shakes or other protein-packed meals in the near future (it seems a shame to waste it). Let the curds cool in the colander and squeeze out as much of the moisture as possible. Your next step will be to put the curds in a bowl and season them however you like. You can add salt, pepper, chopped herbs, and olive oil. Salt alone can make it taste very good but you should use sea salt. 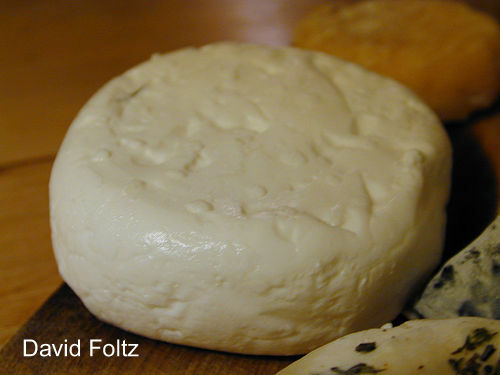 Your last step in making goat cheese is to press the curds in a bowl or container to make it a block. You can also wrap them in cheese cloth. Put it in the refrigerator and wait at least one to two days before tasting it. See, that wasn’t too hard was it? 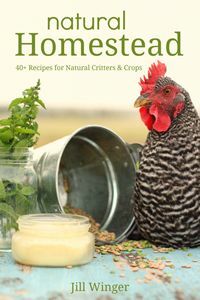 By making goat cheese at home you can save a lot of money as well as take pride in knowing that the cheese you are eating you made with your own two hands.